Home Things To Do	Smarty Alert: Charlotte Soccer Academy Tryouts This Week & Next! 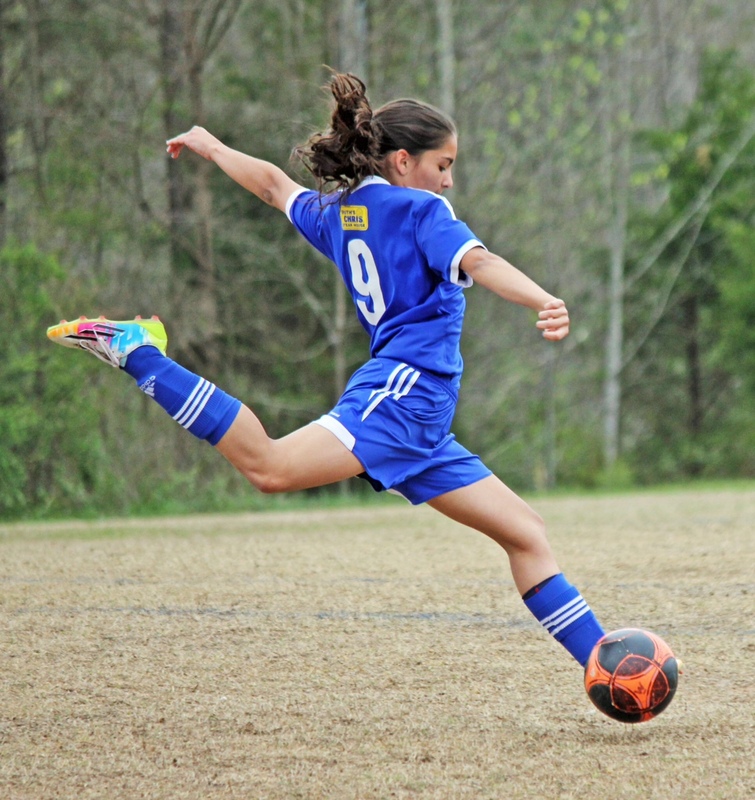 Smarty Alert: Charlotte Soccer Academy Tryouts This Week & Next! The weeks of May 14th and 21st, Charlotte Soccer Academy will hold tryouts and evaluations for most teams that will participate in the 2018-2019 season, which begins in August 2018 and runs through May of 2019. Tryout information, schedules and registration can be found on the 2018 TRYOUT NEWS section of the competitive website by clicking here. Charlotte Soccer Academy is the only full service club in the greater Charlotte area, offering our members opportunities to play and develop at all ages and levels: Recreation, 9U/10U Academy, Classic, South Region Premier League, and US Development Academy. 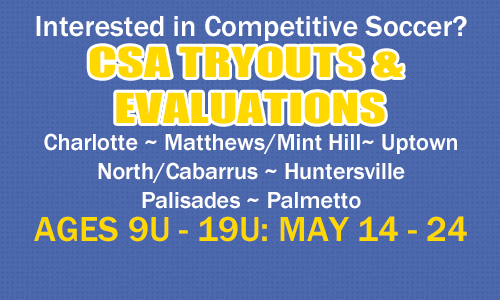 CSA operates seven geographic divisions within Charlotte Soccer Academy, CSA-Charlotte, CSA-Matthews/Mint Hill, CSA-Uptown, CSA-Palisades, CSA-Palmetto, CSA-North/Cabarrus and CSA-Huntersville. 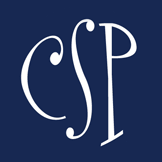 You can read about our competitive programs by clicking here and rec programs by clicking here. – An integrated soccer experience – Access to all levels of play. – Quality coaching and instruction – State-of-the-art curriculum for our players. – Investment in player development at all levels – Charlotte Soccer Academy’s objective is for each player to have a balanced and fulfilling experience regardless of the level of play. – A family-oriented environment – Players and staff will make friendships that will last a lifetime. Click here for all registration details and good luck, future star kickers!